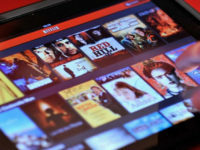 The call for Internet and Netflix taxes are not the only demands raised by Canadian cultural groups regarding online video services. 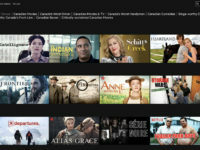 Many groups argue that the services should be required to make Canadian content more prominent, citing the challenge of “discoverability” of Canadian content in a world of seemingly unlimited choice. 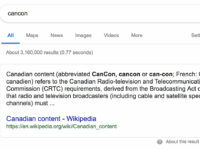 While the ACTRA call for government sanctions against search engines that refuse to prioritize Cancon in search results is an extreme example, many have asked the Broadcast and Telecommunications Legislative Review panel to either mandate that a certain percentage of the Netflix library consist of Canadian content or that it more actively promote Cancon on the service. 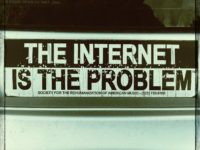 ACTRA stated during the 1999 CRTC process that Internet search engines would become the gateway for consumers to access the vast array of entertainment and information now available from around the world. 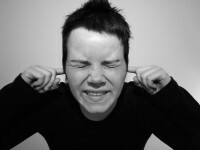 We argued then the CRTC should regulate them.